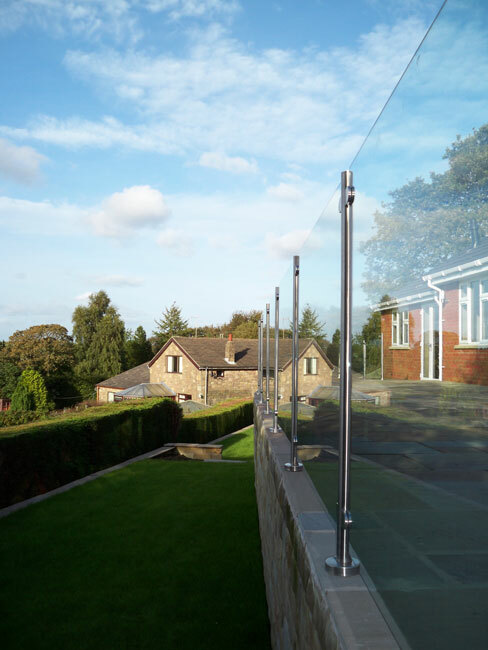 Glass balustrades have been a favourite choice for developers and home owners alike due to their slim and contemporary appearance. 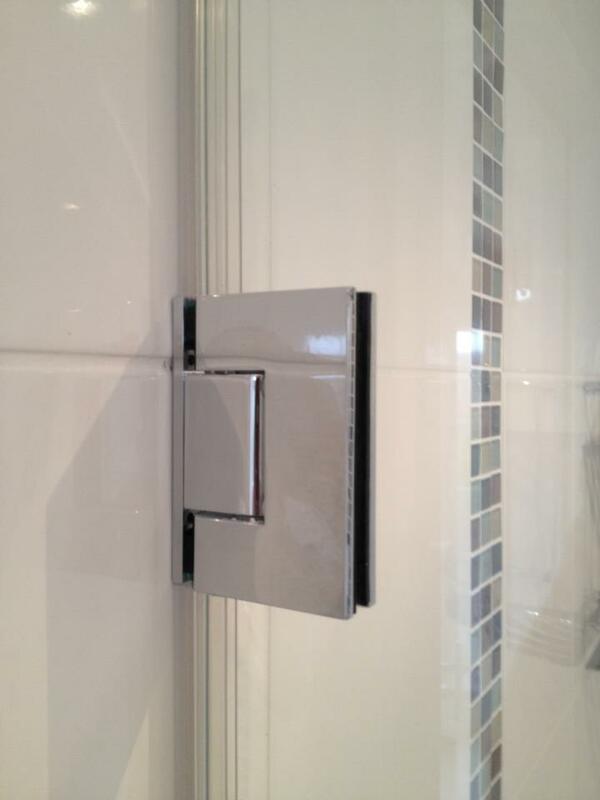 We have been making Glass Balustrades in Croydon for many years and offer a comprehensive service from start to finish. We can make glass Balustrades to any size and specification and because we run a glass shop, no matter what thickness of glass you prefer we can delivery on spec and quality time after time. If you would like a no obligation quote for a Handmade Glass Balustrade in Croydon contact our team to discuss your specification.